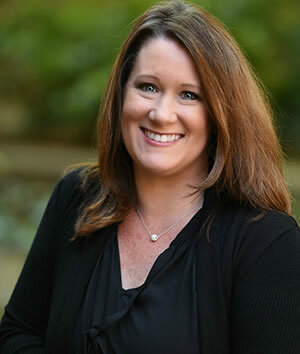 I’m Judi, the office manager here at Elk Grove Orthodontics. 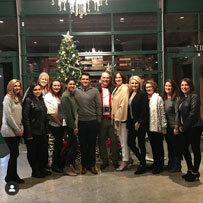 I recently had the joy of celebrating my 29th year with this amazing practice. It has been my great pleasure to see so many friends, old and new, come through the practice and receive such great results from our fantastic doctors and staff. As our motto states, “We’ve got your Smile,” and we can’t wait to see the best that’s yet to come. I have lived in Elk Grove for many years, raised three great kids here, and now am blessed with five grandkids. This continues to be an awesome career, balancing work and home life. Hi! My name is Theresa. 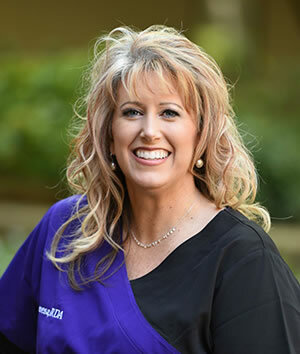 I’m proud to say I’ve been working for Elk Grove Orthodontics for 21+ years. It’s been an awesome experience watching the kids grow up and helping adults achieve the smile they’ve always wanted. I enjoy spending my free time with my husband and two sons. I’m Emily and I’ve been the patient coordinator here since 2000. 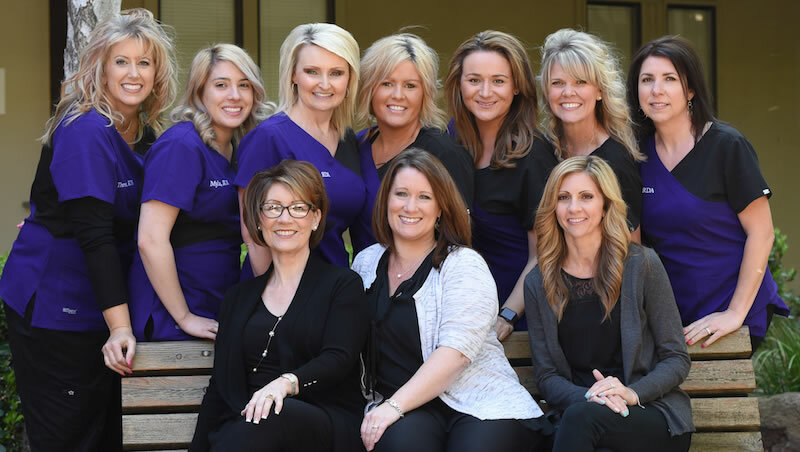 One of my favorite things about this practice is our upbeat family environment and the fun, lasting relationships we form with our patients and their families! 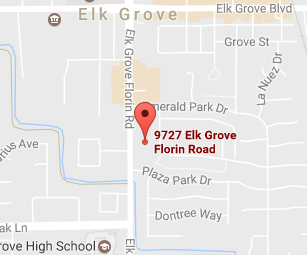 I grew up in Elk Grove, graduated from EGHS and CSUS, and continue to live here with my husband and two daughters. I love watching my girls be active in soccer and gymnastics and spending time with family and friends outdoors. I’m Jenn an RDA here at Elk Grove Orthodontics. I get the joy of working both the front desk as well as chairside in the back office filling in when another assistant is off that day. 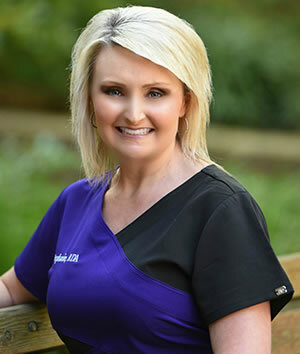 I love meeting new patients, getting to know them, and enjoy seeing their smiles transform. I live in Galt with my beautiful family.I enjoy watching my 3 kids play different sports/activities, love traveling when we can and I enjoy watching as much NFL football as possible! 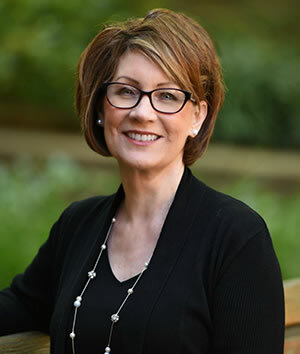 I'm Sharon, I've been a scheduling coordinator since I joined the team in 2005. My favorite part of the job is seeing patients’ beautiful smiles transform in their before and after pictures. 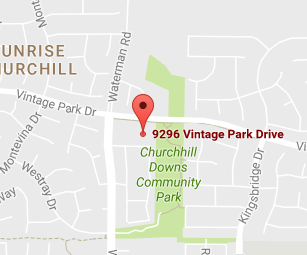 I grew up in Elk Grove and still live here with my husband Carlos and our three kids (Gavin, Cyanea, and Ryder). In my spare time, I enjoy home improvement projects, spending time outdoors, and watching my kids play sports. Hi my name is Stephanie and I have worked here for almost 18 years. I really enjoy my job and love seeing the patients grow up into young adults. I live in Galt with my husband Brian and I have two teenage daughters Kiley and Alyssa. I enjoy riding dirt bikes and vacationing at the beach. 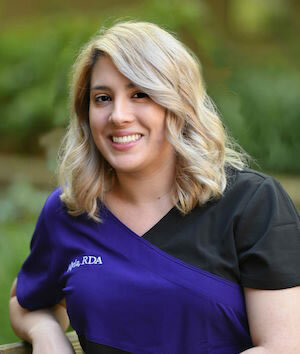 My name is Myla and I love being in the dental field, which I got into because I enjoy making a difference in people’s lives. When I’m not in the office, you can probably find me at a baseball game. 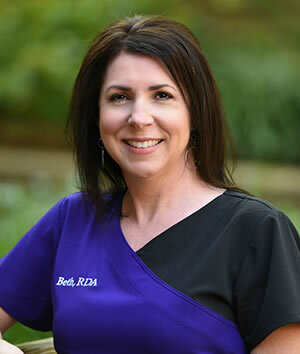 My name is Beth and I have been in orthodontics for 20+ years. The best part of this job is the relationships we build with the families. I live locally in Elk Grove with my husband and daughter.